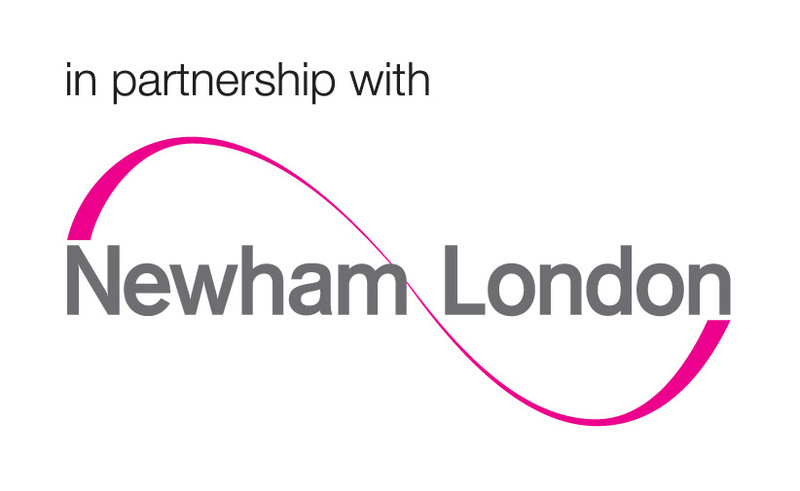 How does HeadStart Newham use your information and data? HeadStart supports the resilience and mental health of 10-16 year olds in Newham. It is important that we are able to collect and use certain personal information about young people, parents and professionals that we are working with. Assess young people’s and their parents suitability to take part in our activities and then support them to safely take part. Support young people and parents to access to wider support at school, online and in the community. Share information about young people and parents taking part in our activities with schools and Council services to support effective joint support. This is particularly important if a safeguarding concern is raised. Work with researchers to understand if our support is effective and how it could be improved. As a service which supports people’s health, we have a legal basis to use your information. (under new law- “GDPR”). We do not need your permission/consent to collect, use, store or share information that we need to provide our services. We may also share your information with other Council services, researchers, and organisations who are delivering support on behalf of HeadStart. Collect the minimum amount of personal information we need about you. We only use information that you provide us to enable us to carry out the activities described above. We only share information with people when this is necessary to carry out the above activities. We do everything we can to ensure that we store your information securely so that no one else can access this information without our permission. We ensure that organisations we share your information with follow the same rules concerning how they use your information. We don’t store personal information about you for more time than we need it to allow us to carry out above activities. We may sometimes want to use personal information about you for other reasons not mentioned above. This includes telling other people about the work we are doing (Marketing). This may include sharing photos or films of you as well as stories about you or quotes from you. We will always seek your permission/consent to use your information for these purposes. We will seek permission/consent from your parents if you are under 16. You can also find out more about how the Council uses personal information about you at www.newham.gov.uk/Pages/Services/Processing-personal-data.aspx. This also provides information on who to contact at the Council if you have any concerns or queries. When you use the HeadStart Newham website, we register how you navigate around the site, so we can become smarter as to how our site is used. The information is anonymous, and we only use it to improve the sites’ content and functionalities. We receive the information with the help of a file called a cookie.